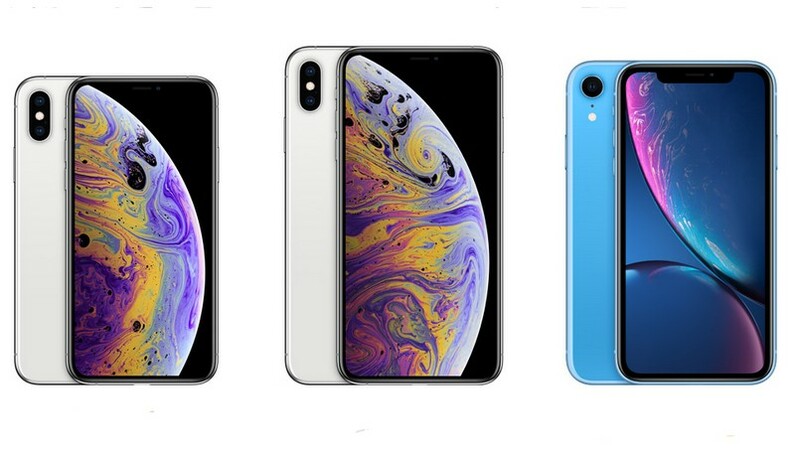 Apple recently launched the most awaited iPhone line up for 2018 which includes iPhone XS, iPhone XS Max and iPhone XR. Two out of the three devices are scheduled to go on sale in India starting September 28, but you can pre-order the phones from today if you wish to get your hands on the phone as soon as they are launched. Even the telecom operators like Bharti Airtel and Reliance Jio have started accepting pre-orders for the new iPhones. Bharti Airtel is offering a cashback of 5 percent for 12- or 24-months EMI with Citi and Axis Bank credit cards. Users can also avail 5X reward points on all non-EMI transactions. The last date for pre-orders is September 27. Notably, Apple also launched iPhone XR, which will be available for pre order starting October 19 and it will go on sale in India from October 26. The phone is priced at Rs. 76,900 for the 64GB storage variant, while the 128GB storage variant is priced at Rs. 81,900. The top variant i.e. 512GB storage comes with a price tag of Rs. 91,900. The iPhone XS Max 64GB storage variant comes with a price tag of Rs. 1,09,900, while the 256GB storage variant comes with a price tag of Rs. 1,24,900. The top variant i.e. 512GB storage is priced at Rs. 1,44,900. The iPhone XS 64GB storage variant costs Rs. 99,900. while the 256GB storage variant is priced at Rs. 1,14,900. The top variant i.e. 512GB storage variant comes with a price tag of Rs. 1, 34,900. 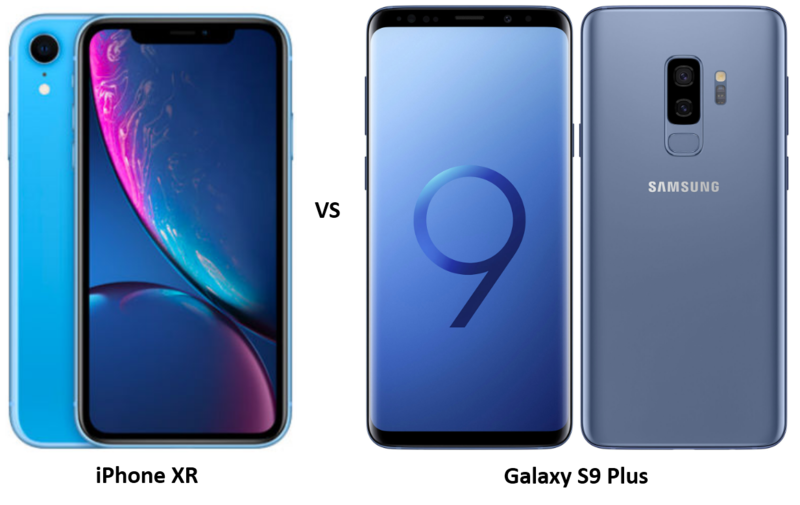 The new iPhones look quite similar to their predecessor iPhone X as they feature stainless steel frame and glass body, but there are some differences in terms of specifications. 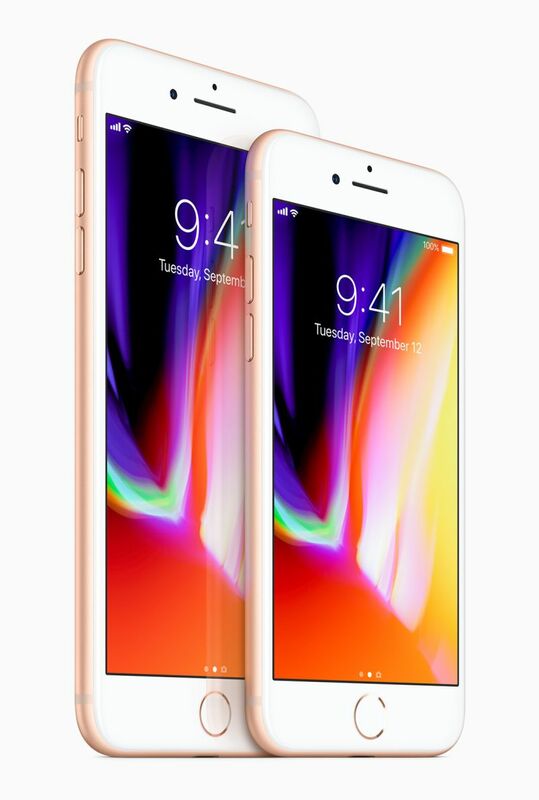 Both iPhone XS and XS Max are identical in terms of specifications except that the iPhone XS comes with 5.8-inch OLED display while the iPhone XS Max features a bigger 6.5-inch display. Both the phones are powered by Apple’s latest and powerful A12 Bionic chipset. Both the phones support 12MP +12MP dual rear camera set up and a 7MP front camera for selfies and video calls. 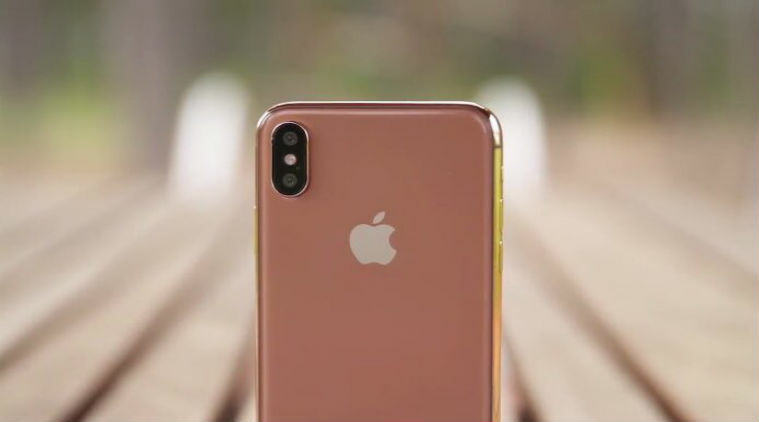 The iPhone XS and iPhone XS are the first iPhones with dual-SIM functionality to hit the market. However, there is only single SIM card slot and the other SIM will work by means of a eSIM feature. to support the second SIM card will be activated later this year by the company via a software update. In terms of battery, the iPhone XS Max is backed by a 3,174 mAh battery while the iPhone XS is backed by 2,658 mAh battery respectively. Are you excited to get your hands on the latest iPhones? ?